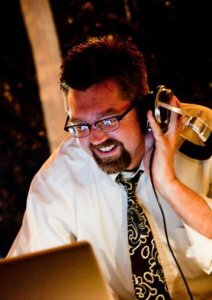 Dave Leonard is the founder and driving force behind JTD Productions, a full-service DJ & entertainment company based in New York’s breathtaking Hudson Valley. The primary focus of JTD has always been to deliver an eclectic mix of music suitable for any occasion. With extensive experience in the field, he is now one of the most sought-after DJs in on the East Coast. For over 25 years, Dave Leonard and JTD have revolutionized the DJ business model by maintaining a philosophy of giving back to the community. By donating 3% of the proceeds from every event, the company has raised over 140,000 dollars for charitable causes worldwide, with a particular focus on the local community. 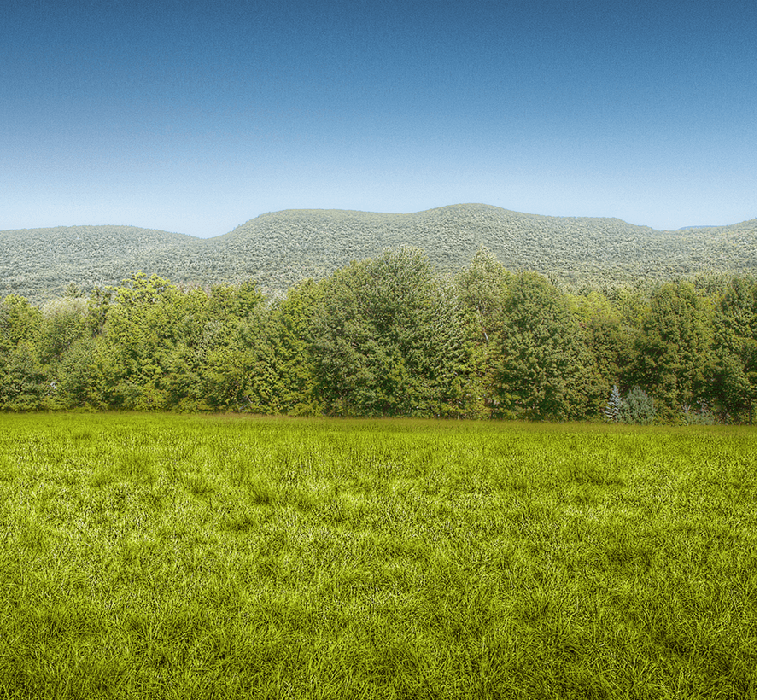 JTD now offers live music and DJ services for rustic-chic and elegant country weddings throughout the Hudson Valley, Brooklyn, NYC, Massachusetts, Connecticut, and destination weddings across the country. The dream began as a small regional company while Dave was working as a radio DJ. After training and enlisting several talented musicians and friends to help manage the workload, Dave started to see his vision coming to fruition. The additional support helped distribute the workload as JTD grew, and allowed Dave to focus on building another new concept, “Radio Unleashed.” This nationally syndicated radio show, “Radio Unleashed,” currently airs on over twenty AAA markets across the country, On Demand, and NPR radio stations across the US. 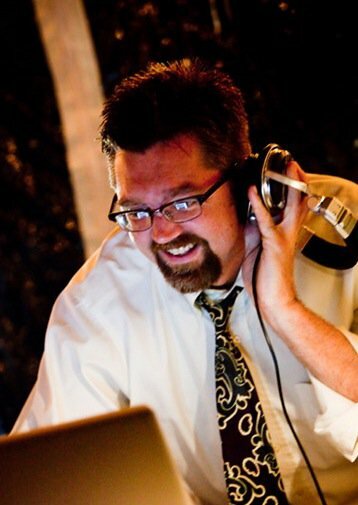 Whether he’s on the air or at your event, Dave’s primary focus has always been to create common ground between people of all walks of life, bringing them together through the powerful and universal language of music. Want to book Dave? Check availability here.